This year’s international Purple Day fell on 26 March and people from around the world came together to raise awareness and teach others about epilepsy. 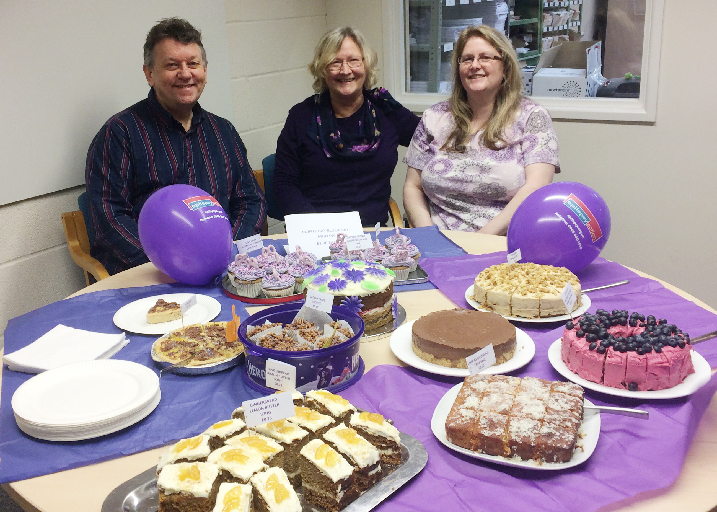 In true Smirthwaite style, the team went to great efforts to raise money for the charity Epilepsy Action, including a homemade cake sale and raffle. We’re delighted to say that we raised over £200 that will help children affected by the condition.